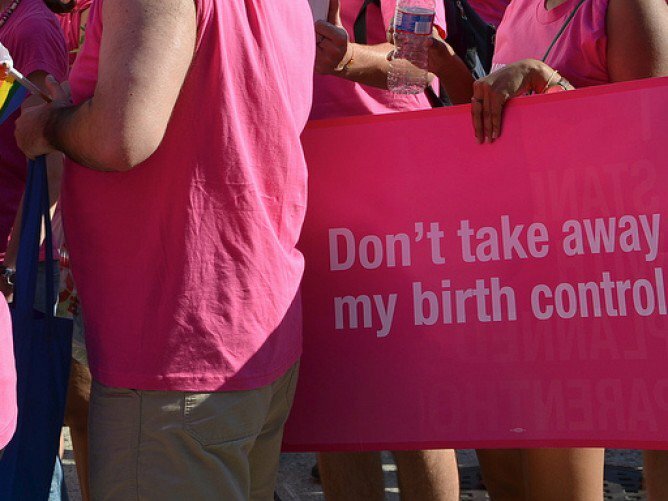 Missouri’s Senate is considering legislation that would allow employers and landlords to discriminate against women who use birth control or have had abortions. The bill, which has the support of the state’s governor, Eric Greitens, was approved by the Missouri House Tuesday. This would mean that landlords could refuse to offer housing to women based on their reproductive health choices, while employers could fire female staff members who were using birth control, or refuse to hire them. And while of course this isn’t information most landlords or employers have access to, under SB 5 they could ask women what forms of reproductive health care they are using.